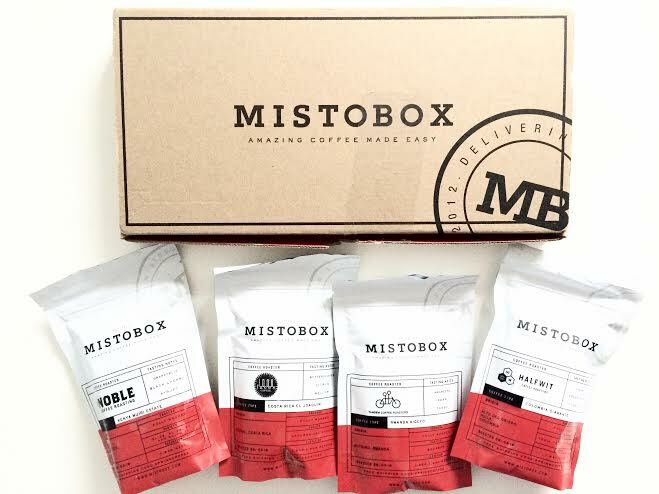 MistoBox is a subscription coffee service that delivers freshly roasted artisan coffee right to your door every single month! They use coffee from the country’s top roasters, and it arrives fresh just days after its roasted. 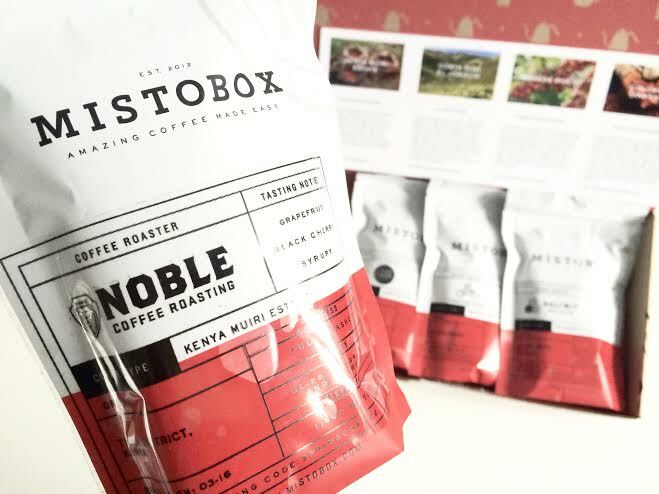 Each box can be customized to your liking and once you find your favorite coffee, you can purchase individual bags along with your choice of subscription. Noble Coffee Roasters (Ashland OR.) Kenya Muiri Estate – Organic, sweet & complex. Notes of black cherry & toffee. 1000 Faces Coffee (Athens GA.) Costa Rica El Joaquin – Citrus acidity, notes of butterscotch. Tandem Coffee Roasters (Portland ME.) Rwanda Kigeyo – Tangy & snappy, notes of pear, black tea & amaretto. Halfwit Coffee Roasters (Chicago, IL.) 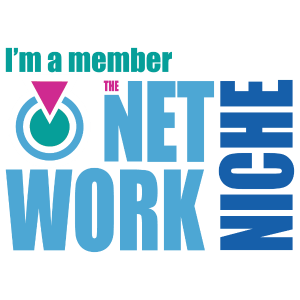 – Subtle floral notes & intense sweetness.